Joining Moraga Junior Women’s Club (MJWC) is a fantastic way to meet and spend time with other local women and to help give back to the strong community in Moraga and beyond. The range of activities offered by the club has something for everyone. Members are frequently creating new events and activities for the club. We meet on the third Thursday of the month, from September through June, except in December, when no meeting is held. Social time is held prior to each meeting, and many club members adjourn to a local restaurant to hang out after each meeting. 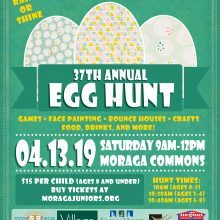 – How did you hear about the Moraga Junior Women’s Club? 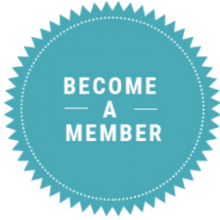 We will contact you soon with membership information.